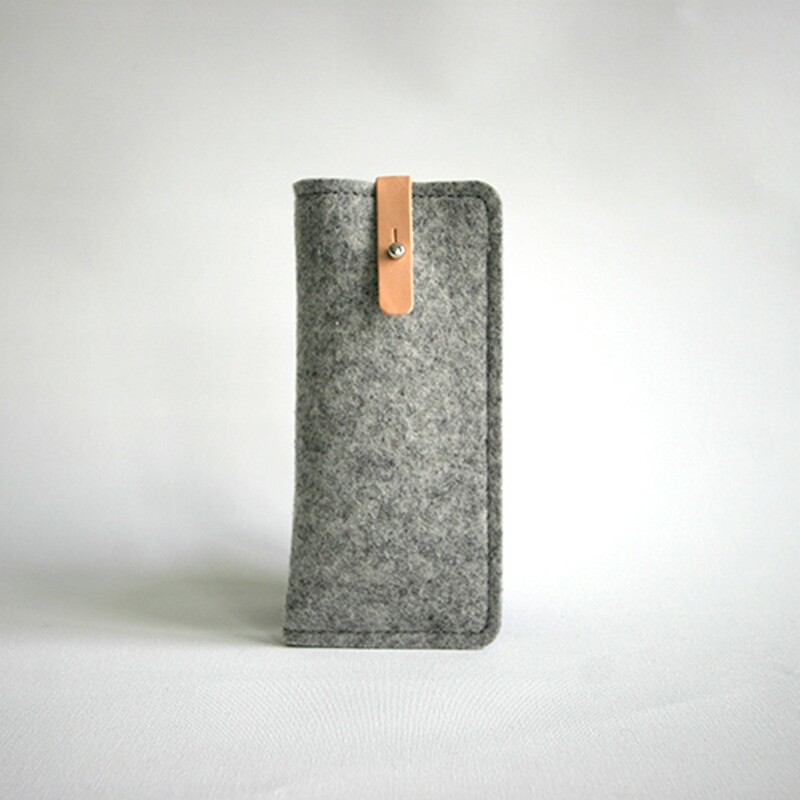 The design of this felt glasses case is based on the standard size of glasses and can therefore be used for all glasses or sun glasses. 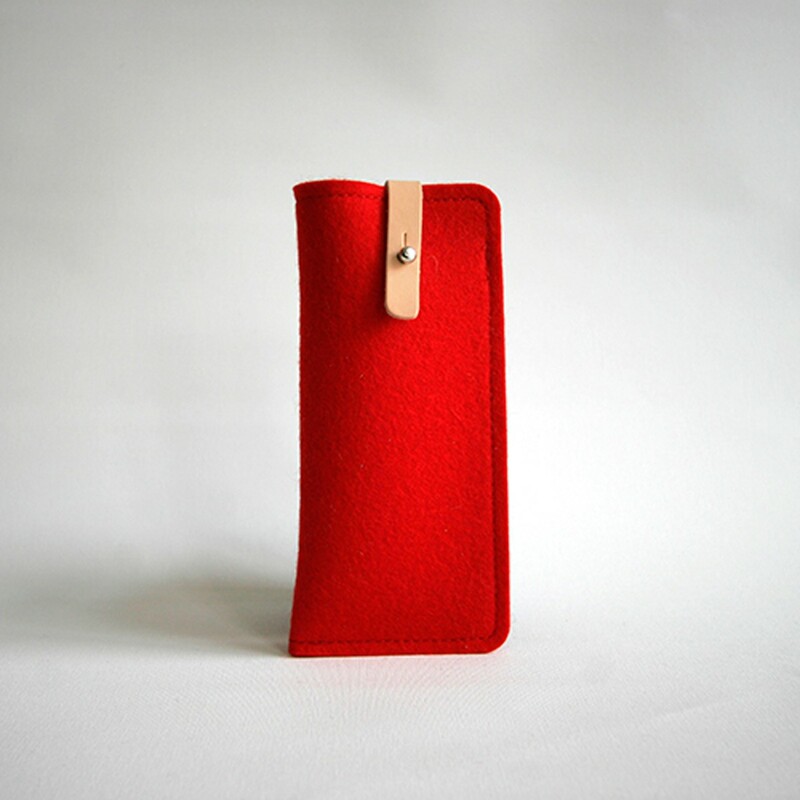 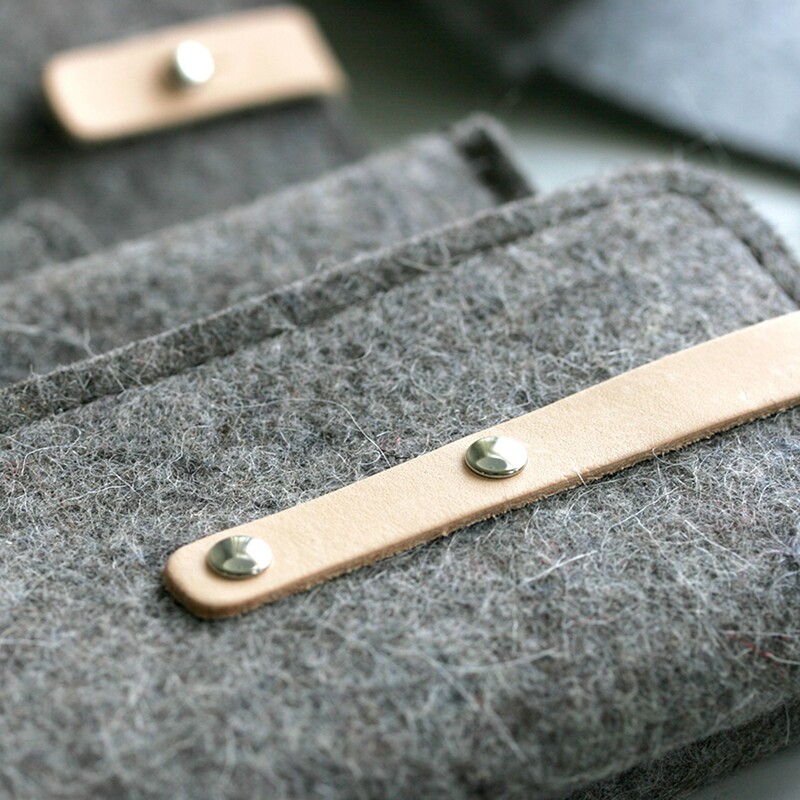 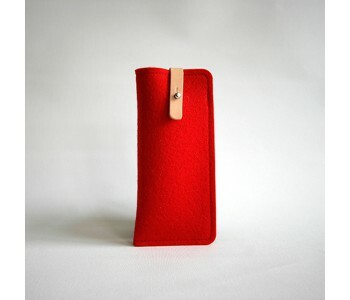 This felt glasses case Richmond is made of wool felt that is 3 mm thick. 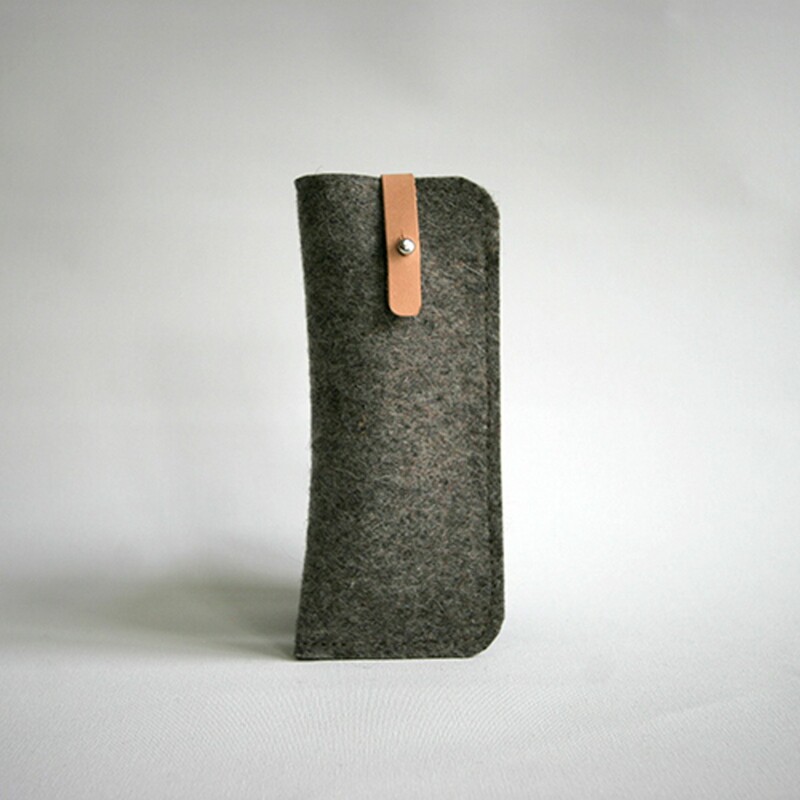 This is a water and dirt repellent natural product made of 100% wool. It is firm and soft and offers excellent protection for your favorite glasses. 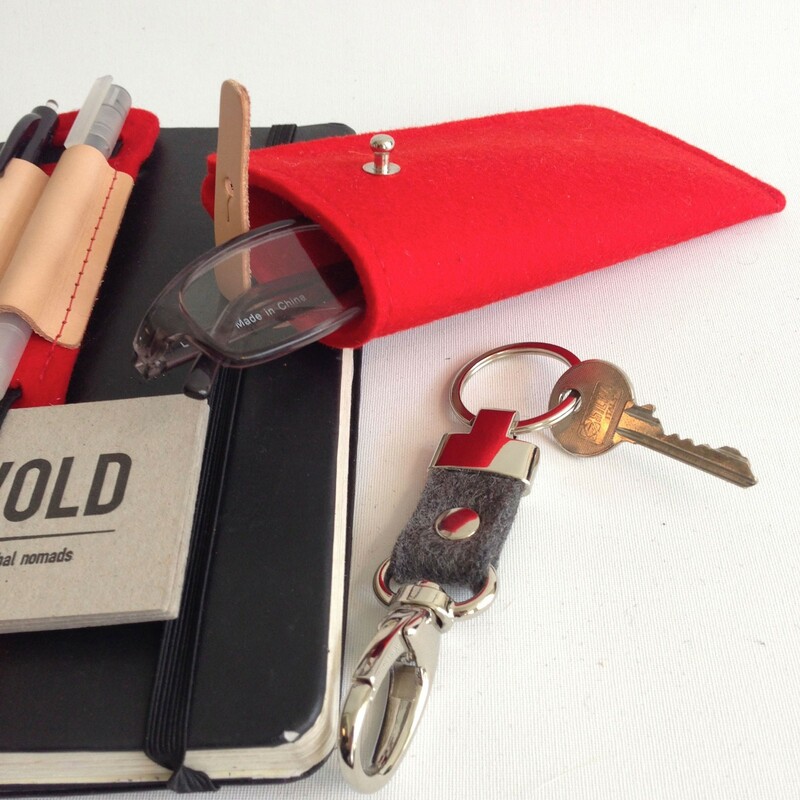 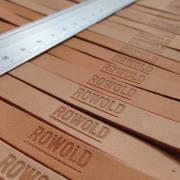 The sleeve is available in black, red, blended grey, all with a leather clasp.